There is a lot that needs to be considered when you are planning for your boy’s future, from helping him decide on the right path to choosing his schools. It can seem overwhelming but there is no need to panic. Read on to discover some important pieces of advice. 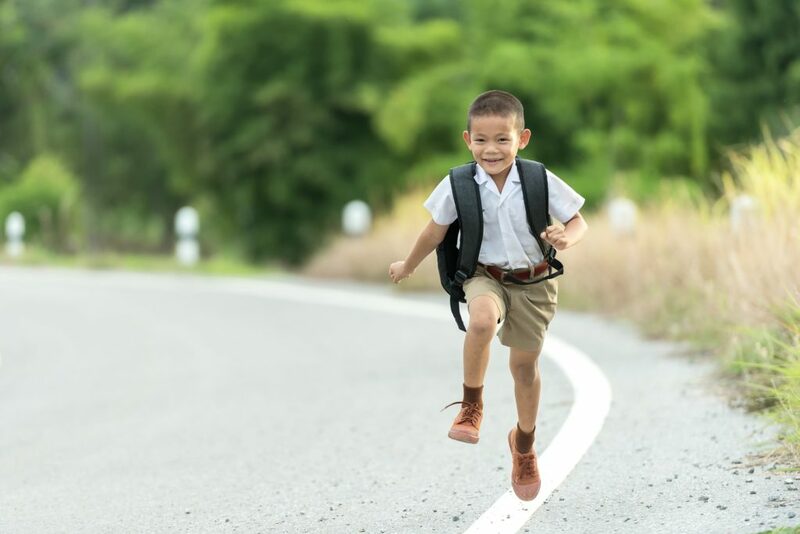 It’s worth spending some time considering your child’s options before enrollment, as a negative school experience can impact your child’s development. Many schools have extensive websites in which they explain their school’s ethos and curriculum and how this impacts teaching and learning within the school. The American University Preparatory School is a great example of this. Pay a great deal of attention to all references to the school’s culture and background, looking beyond the name of the school to ascertain the differences between one school and the next. You need to have a good understanding of the school’s values so you can make sure it falls in line with your own. Aside from this, you also need to ensure the teachers are qualified, and you should also see what other parents have to say regarding their children’s experience with the school. Aside from school, securing a relevant internship is a good way for your child to get experience and determine the right path for them. How do you help your child find and secure a dream internship though? First and foremost, you can begin your search online by using an internship recruitment website. There are many of them available on the web. However, this does not mean that you should go for the first website you can find. Make sure there is a wide assortment of internship opportunities available. Most of these websites will come with a handy search function so that you can narrow down your search effectively based on your unique intern requirements. The second option is to use the career department at your child’s school. All schools should have career experts on hand that can give you all of the assistance you need in terms of carving out your dream career path. The final piece of the puzzle is saving the money that is going to be required so that your child can go to the college or university he wants to go to. The earlier you start saving, the better. This is because you will find it much easier to accumulate all of the funds you need in order to help your son progress. You may also want to talk to a financial advisor who can help you to put a plan together and ensure you are making the most of any investment opportunities that are available.